The Changing Instructional Core | Curriculum Management Solutions, Inc. This article was sent to me by one of our Lead Auditors and there is so much in it that makes me smile, I hardly know where to start. 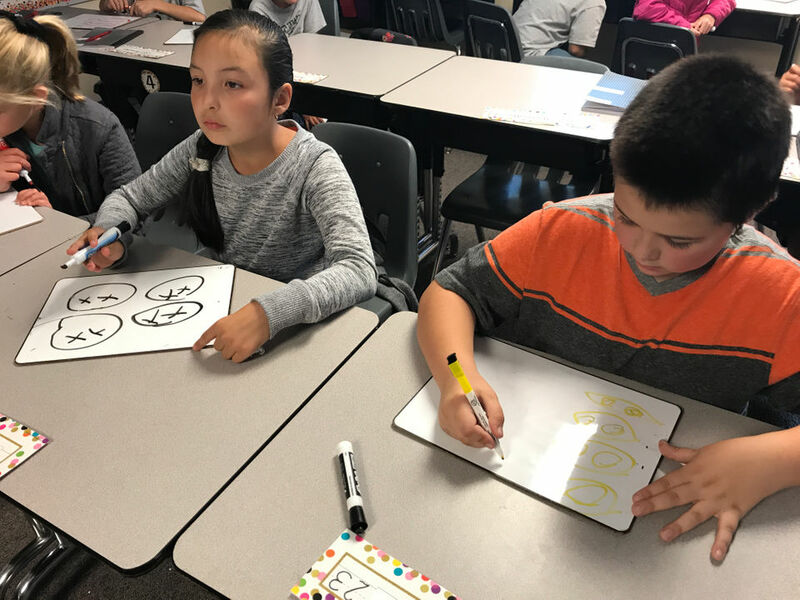 It’s about a district in Oregon which, when faced with the challenge of Common Core Math, didn’t give up or look for ways to reduce the difficulty of the tests, but met that challenge with strategies and practices that are having a positive effect on their students’ learning. All of these are things CMSi has recommended for decades. We know it works; it’s wonderful to see those same concepts working for kids in the McMinnville schools. If you are interested in improving learning for all students by having a Curriculum Management Audit to help identify the areas of greatest need for your district, or by writing curriculum with all the components necessary to provide your teachers with direction for their teaching, or if you want training to improve the rigor of instruction in your district, CMSi can help. Contact us today for more information.